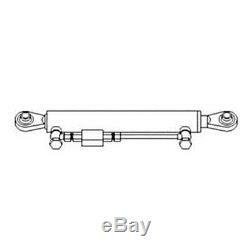 One New Aftermarket Replacement Tractor Hydraulic Top Link / Center Link (Cat II) for the 3 Point Hitch that fits several Brands and Models including: Massey Ferguson, Kubota, John Deere, and Ford / New Holland. Dim B (2) 21.654 Min. Dim C (3) 11.024 Stroke. Dim D (4) 65 - 120 Max. Only the 48 contiguous States in the U. 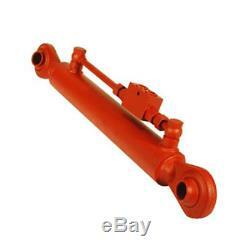 The item "Hydraulic Top Link Cylinder Fits Ford John Deere Kubota Massey Ferguson VFM3005" is in sale since Tuesday, November 08, 2011.